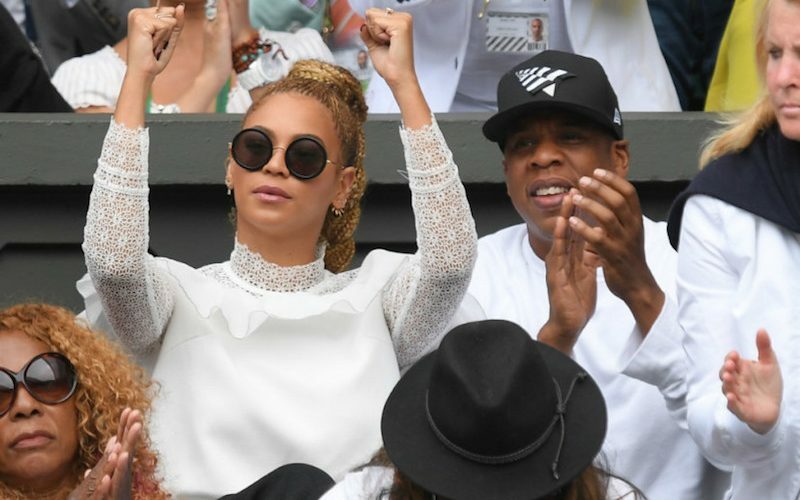 Beyonce and Jay Z witness history when they cheered on Serena Williams at Wimbledon. Serena Williams is a legend The tennis great won her seventh Wimbledon title after defeating Angelique Kerber 7-5 6-3. The win gave her her 22nd grand slam title equaling the all-time record, CNN reported. The superstar couple were Serena’s guests inside the players box and they both cheered her on to victory. Seems Beyonce and Serena Williams have become close friends. 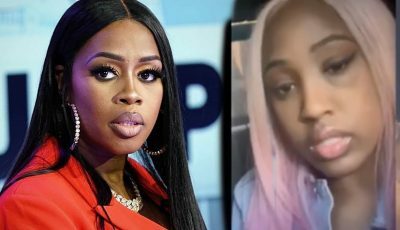 Williams made a cameo in Queen Bey’s “Sorry” music video off her LEMONADE album. In the clip she said that Yonce advice to her was to just let loose. Beyonce is currently on the European leg of her Formation World Tour. She will be performing in Dublin, Ireland tonight and then she will head to Germany.